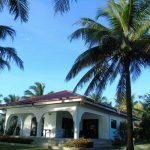 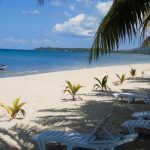 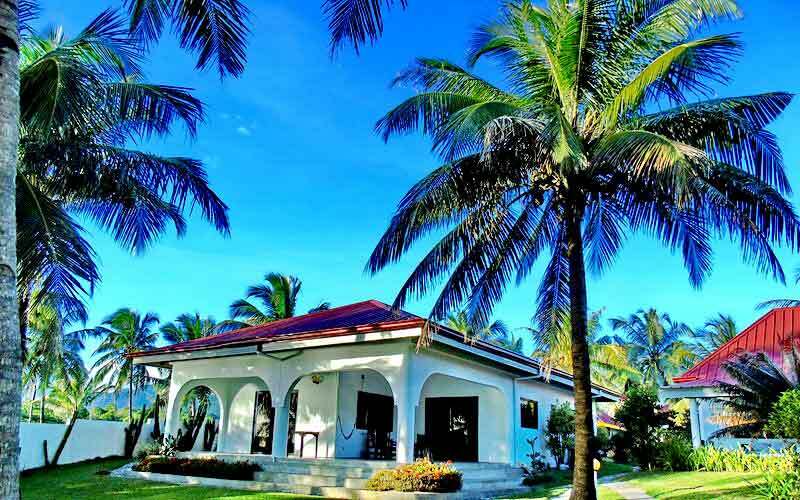 Phaidon Beach Resort is located Off Boracay, in Pandan, Antique; only 40 minutes from Caticlan and 70 minutes from Kalibo. 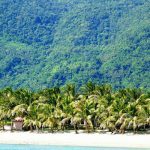 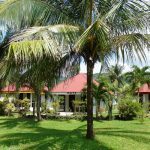 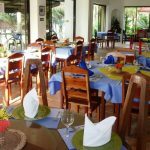 The resort is nestled between a virgin rain forest and a golden white sand beach, amid a tropical garden. 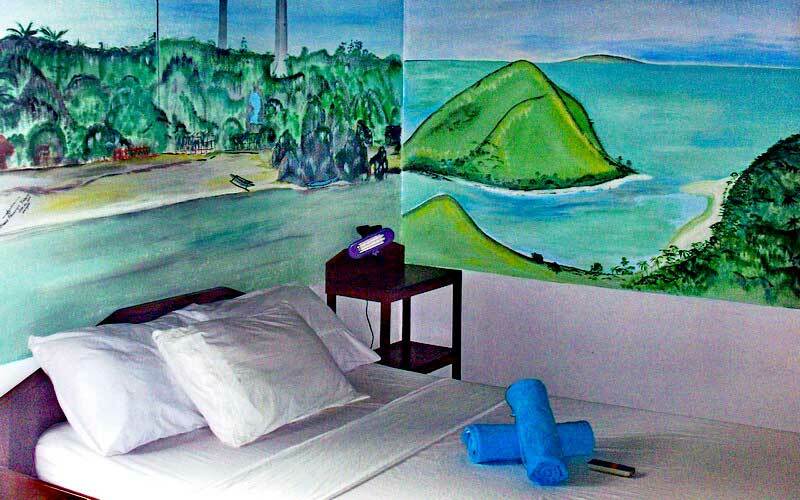 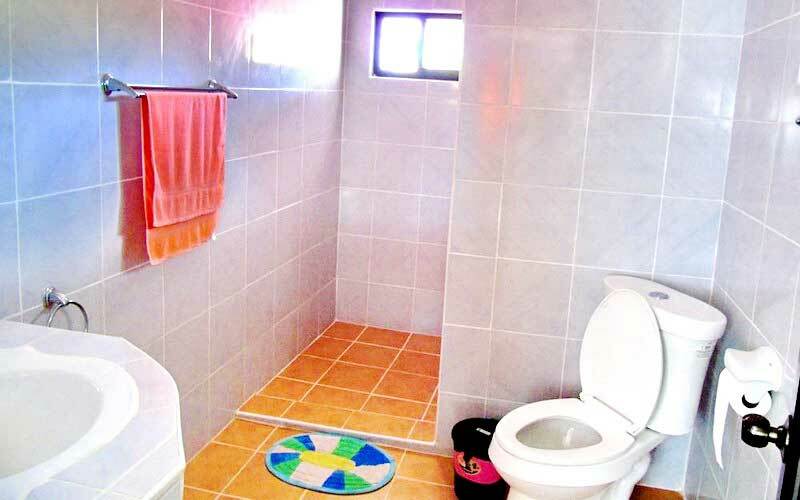 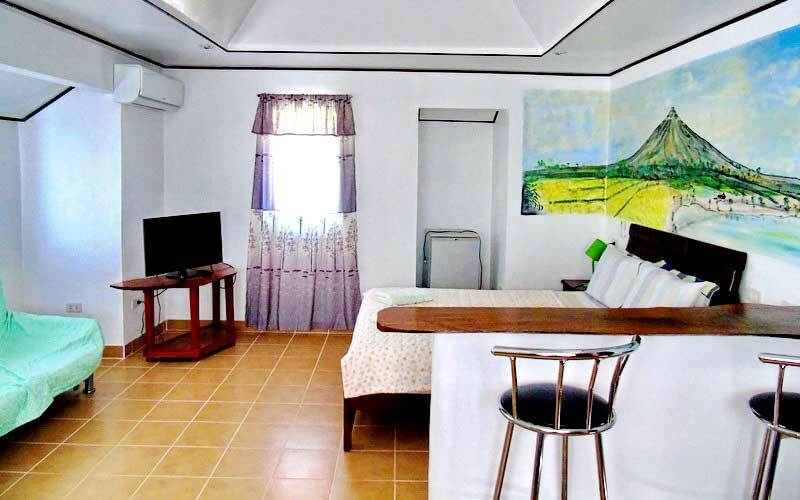 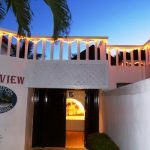 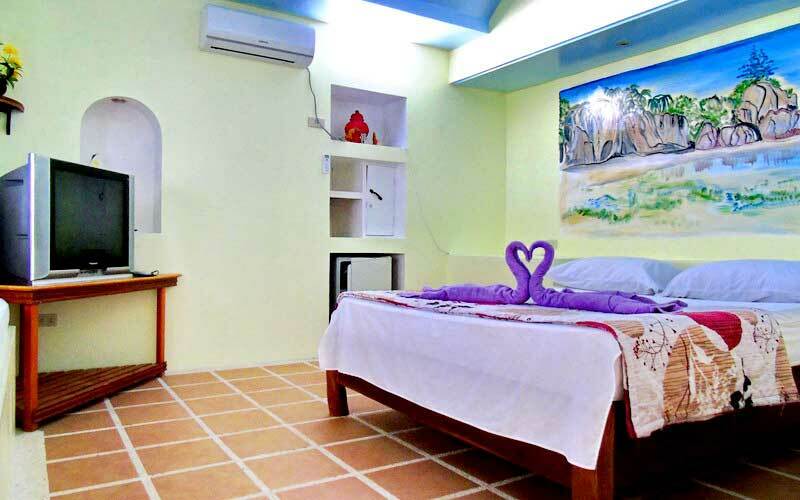 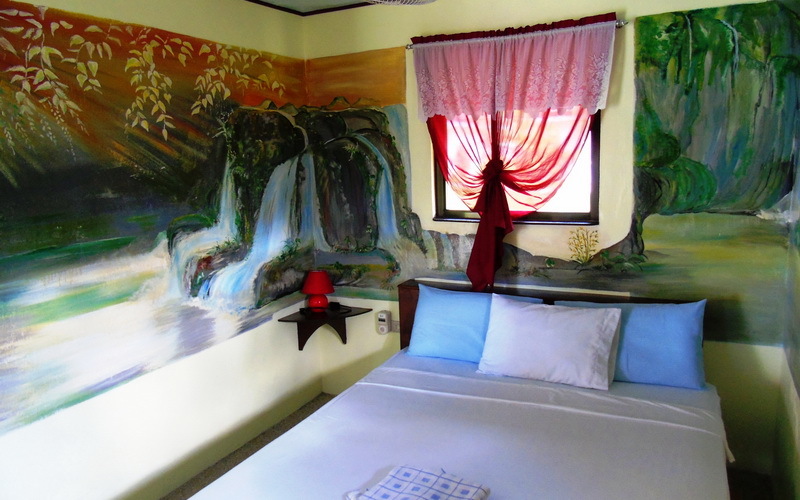 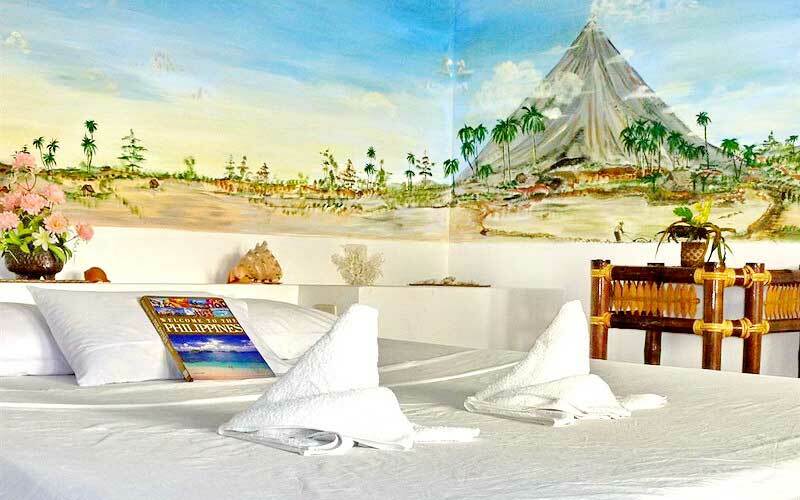 All rooms are air conditioned, equipped with a hot and cold shower, and HD TV with 135 channels. 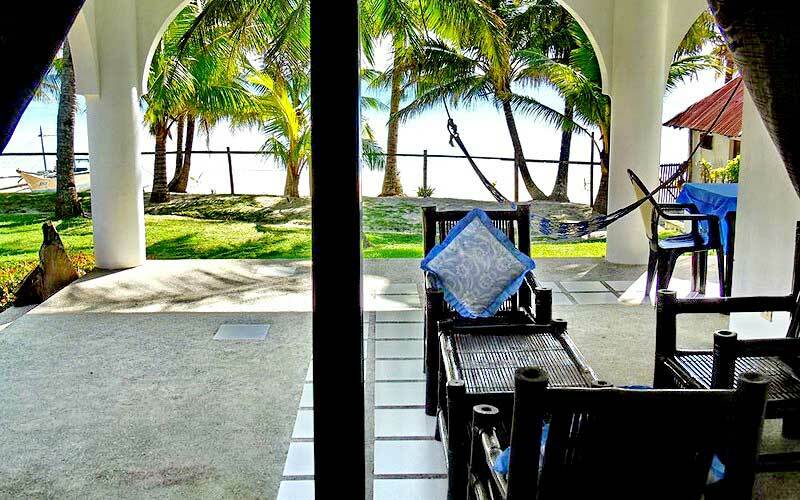 The resort has its own private beach, ideal for travellers looking for privacy and quiet relaxation. 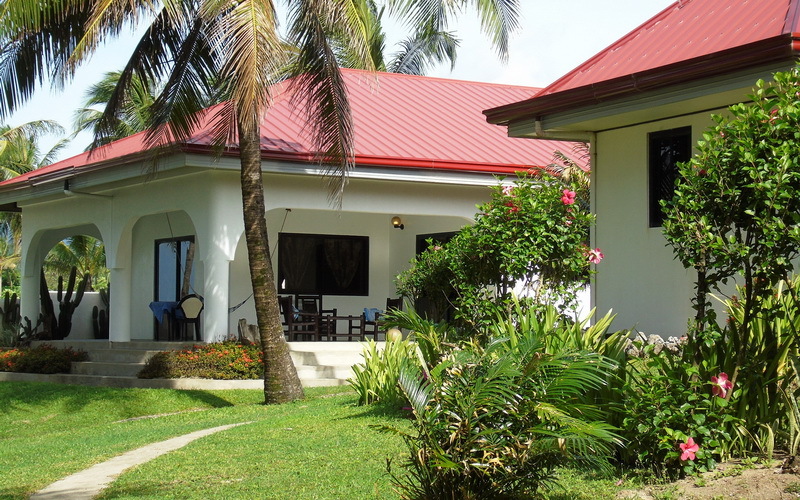 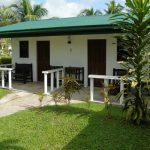 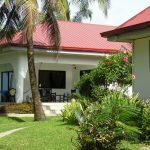 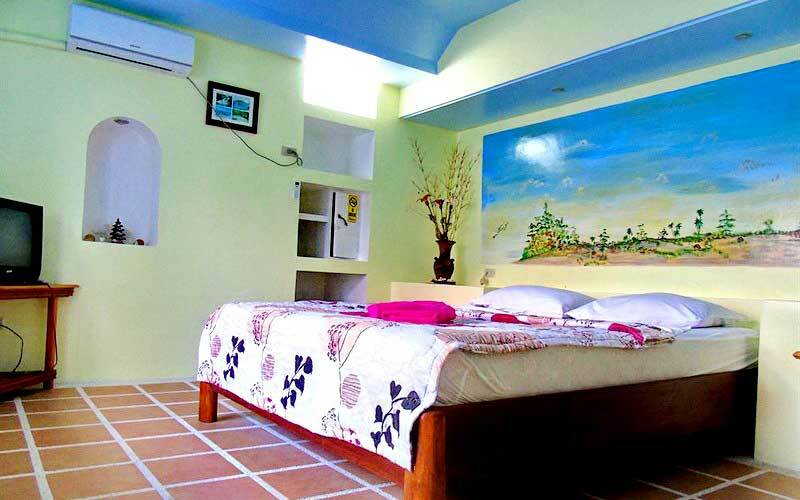 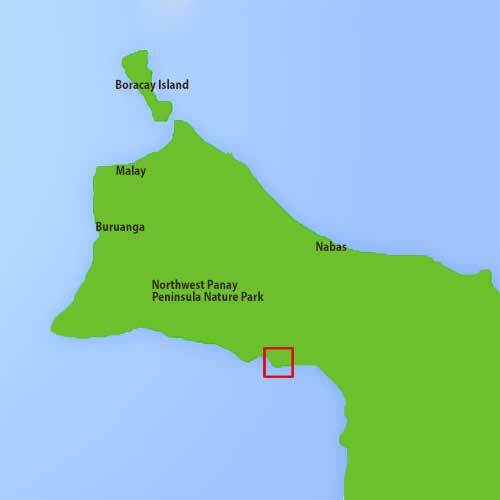 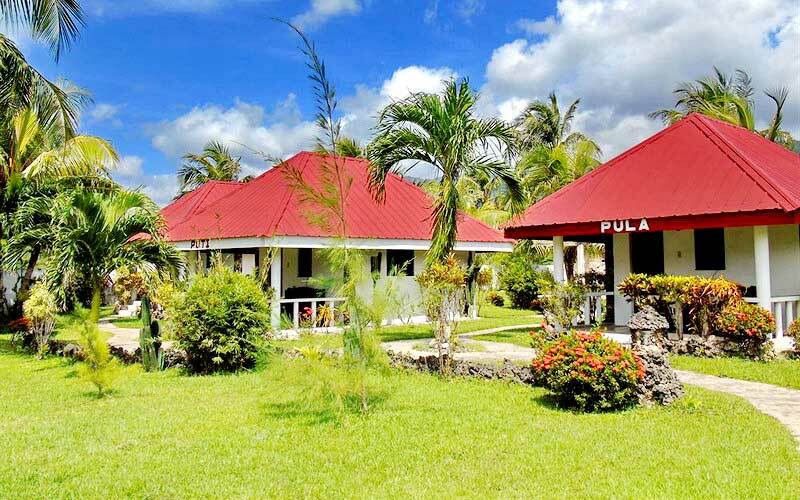 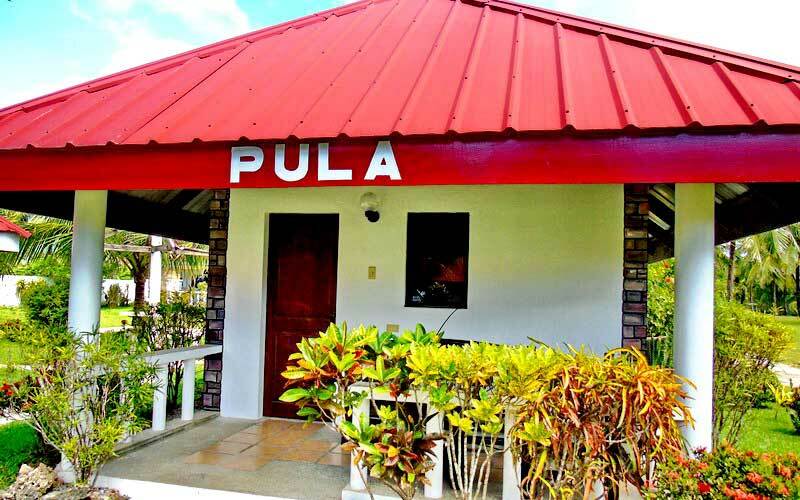 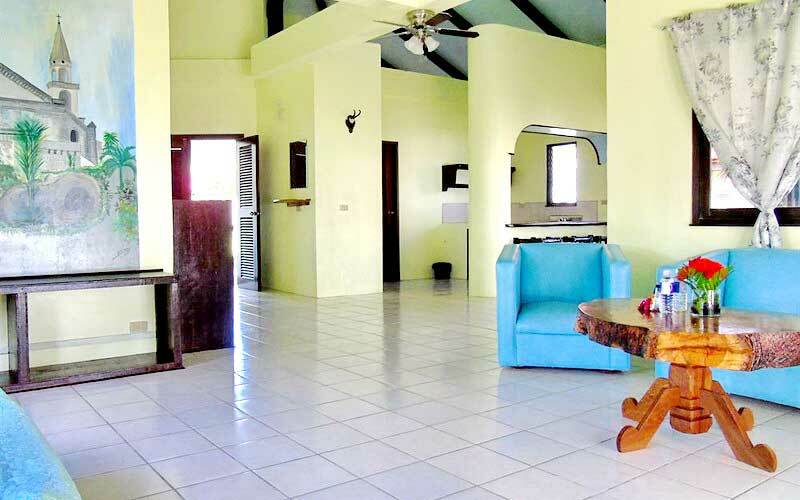 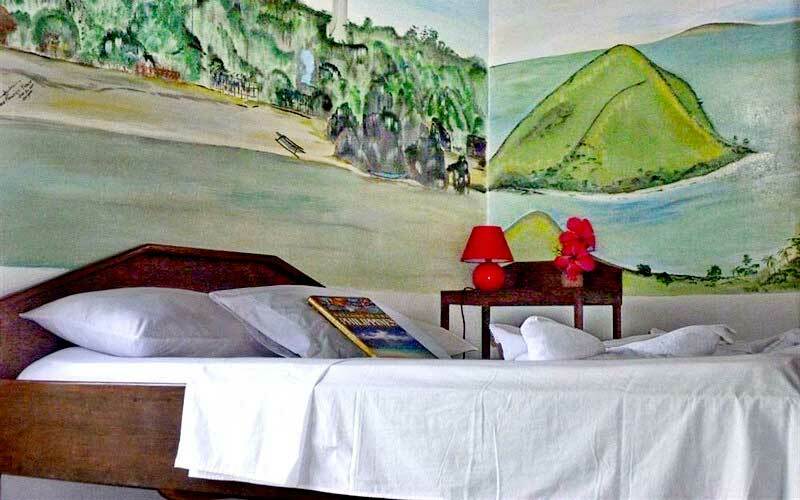 This is an ideal place to stay for scuba divers wherein dive sites are approx. 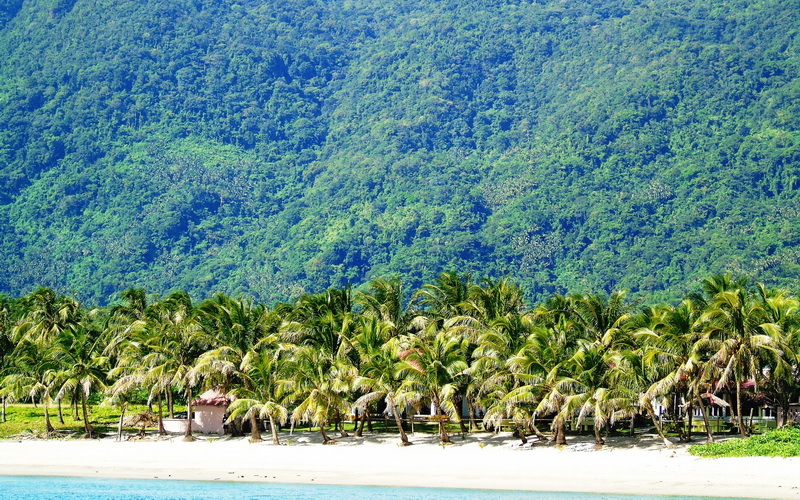 5 – 15 minutes from the resort. 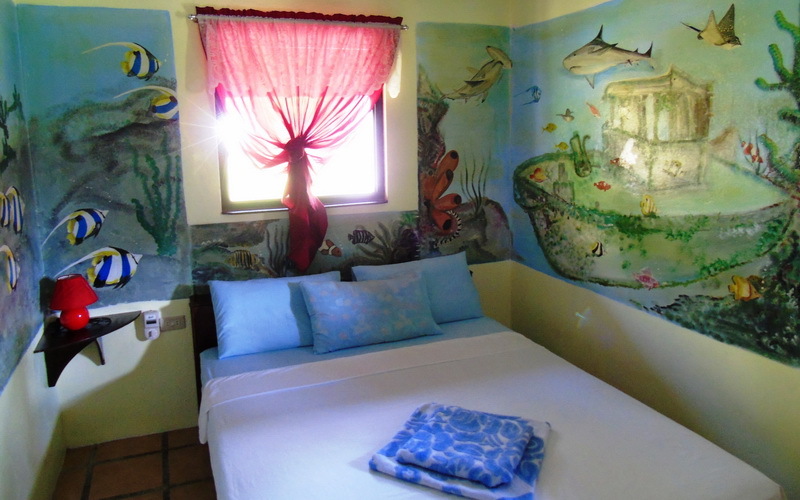 They have at least 6 spots, coral garden, walls, and sanctuaries. 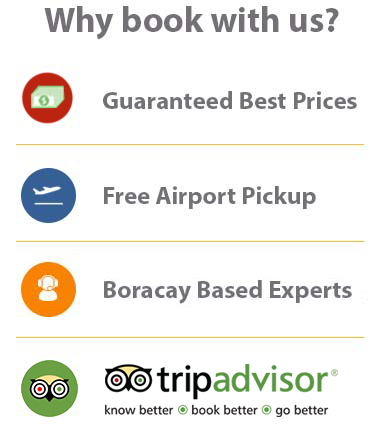 They do offer scuba diving packages. 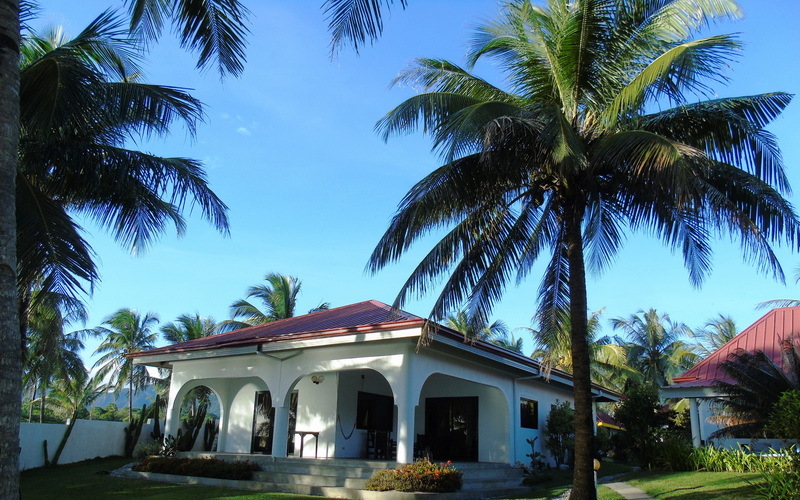 Phaidon Beach Resort was built in 2006, renovated and upgraded in 2014. 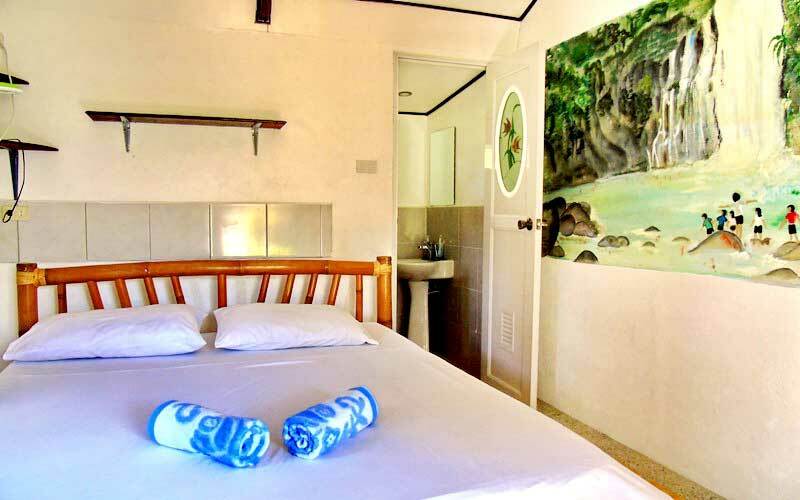 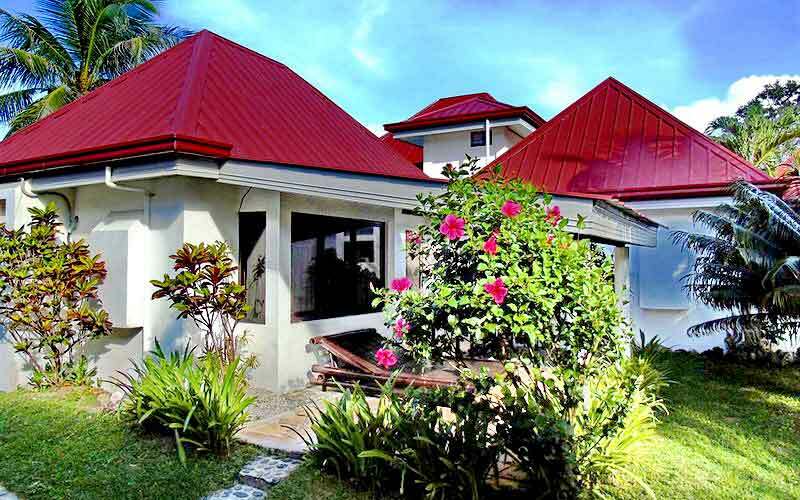 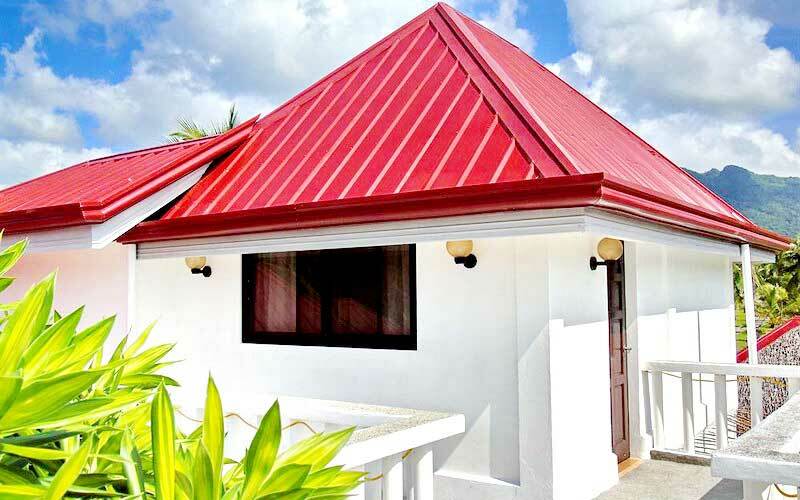 The resort has a total of 3 Bungalows, 1 Villa Pandan Bay and 2 Standard Rooms. 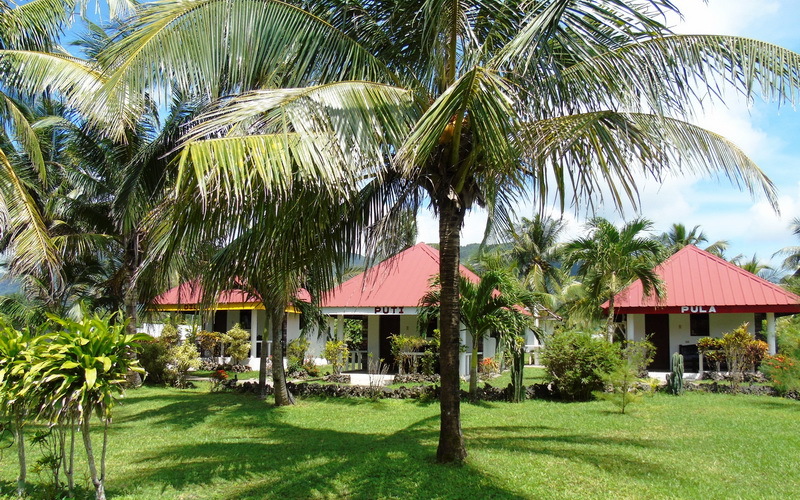 Phaidon Beach Resort is 7km outside of Pandan Town. 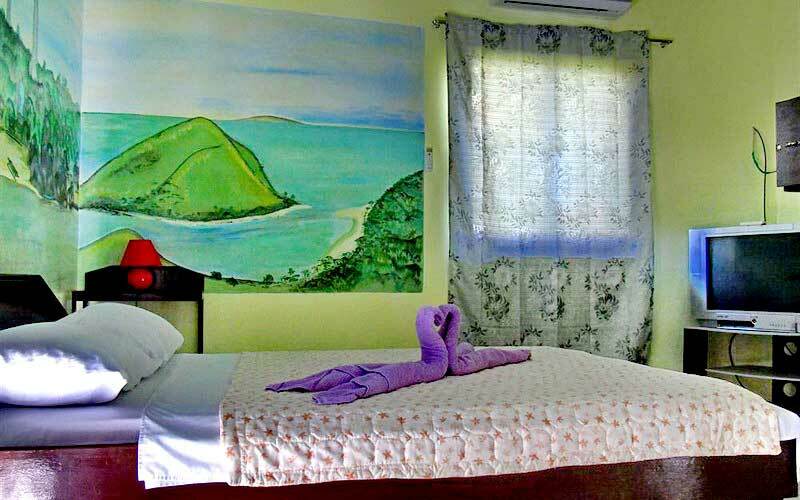 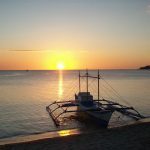 Caticlan is 40 minutes away, accessible by Ceres bus. 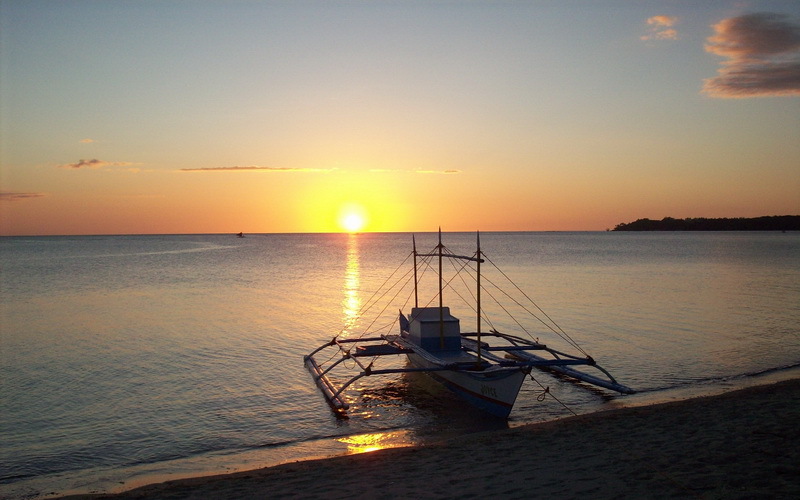 From Kalibo, it is 70 minutes away. 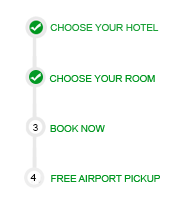 Shuttles and Taxis are available for hire at the airport. 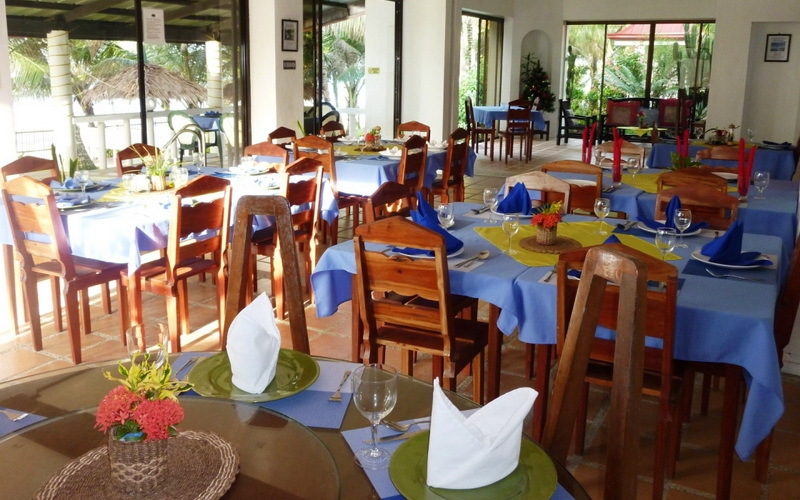 A choice of Continental and Filipino types of breakfast are available. 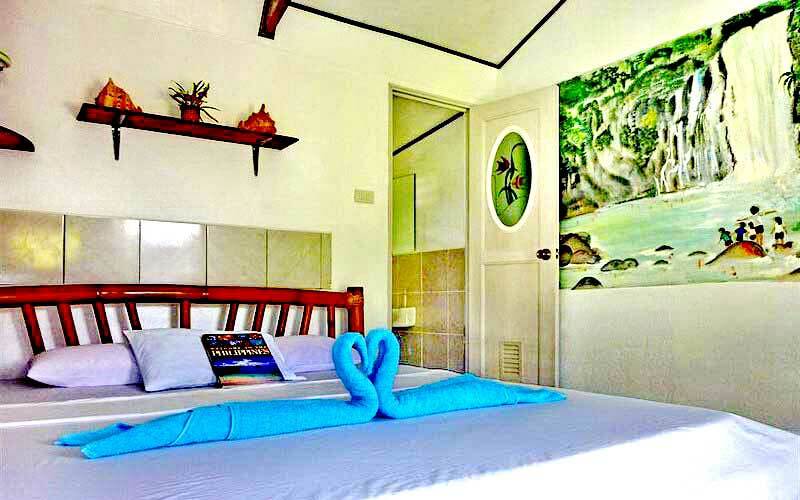 Additional breakfast is at PHP 200.00 per person. 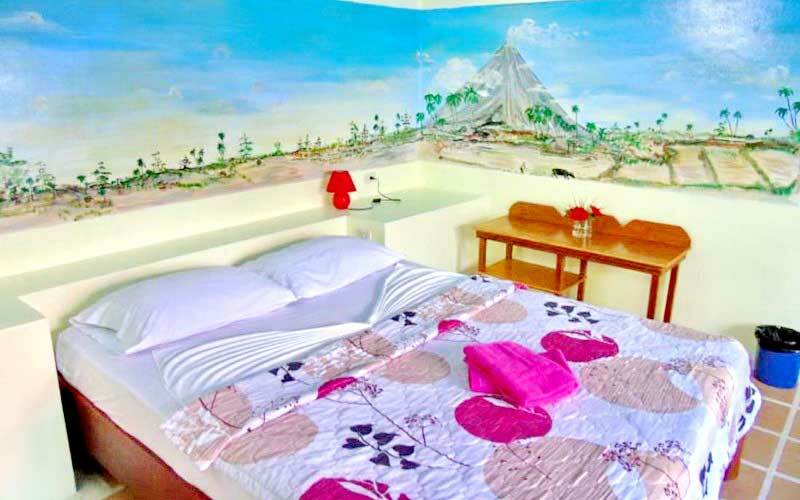 A maximum of 2 children below 10 years old may stay free of charge for accommodation, as long as sharing the existing bedding and exclusive of breakfast. 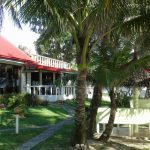 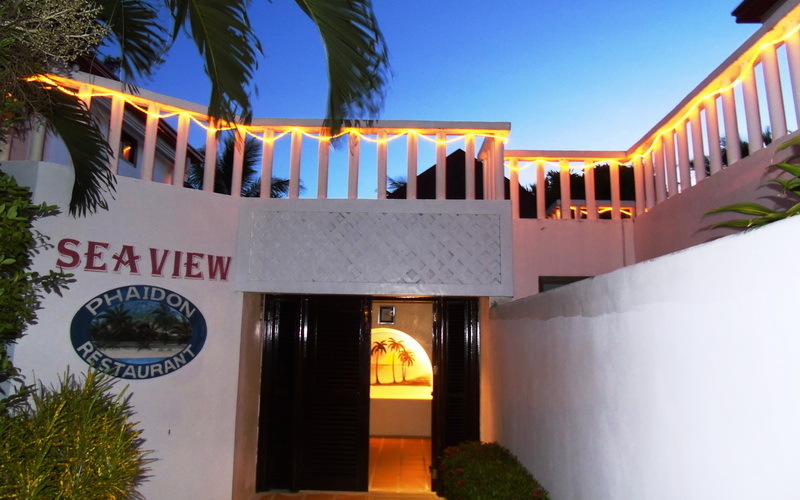 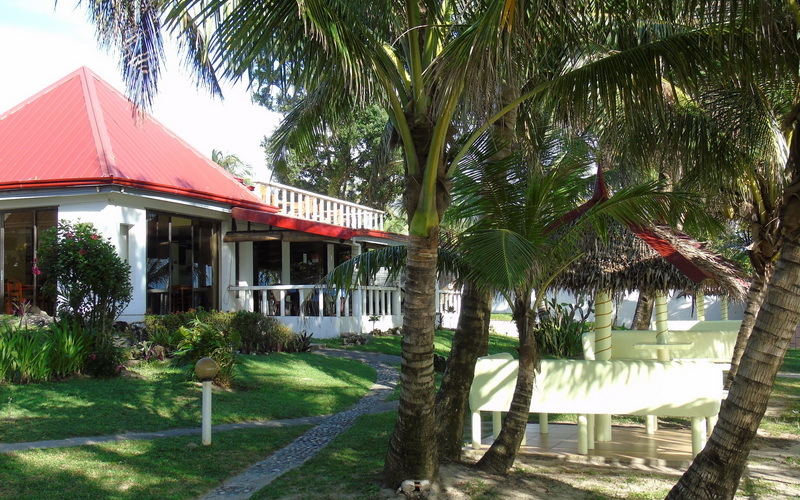 Phaidon Beach Resort has free WiFi access at the front desk and bar. 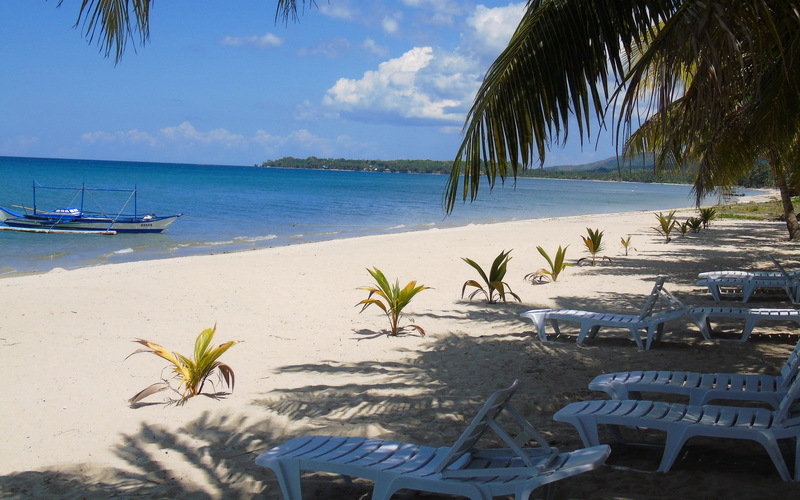 Phaidon Beach Resort offers airport or seaport transfer at an additional cost. 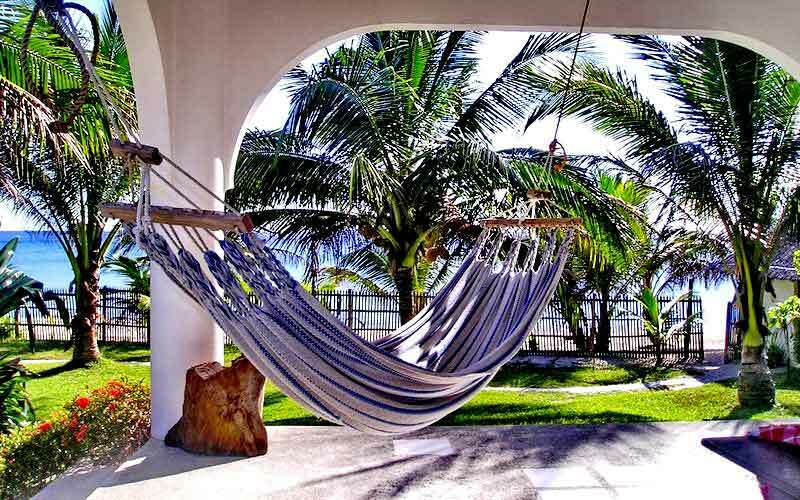 This can be arranged directly with the resort. 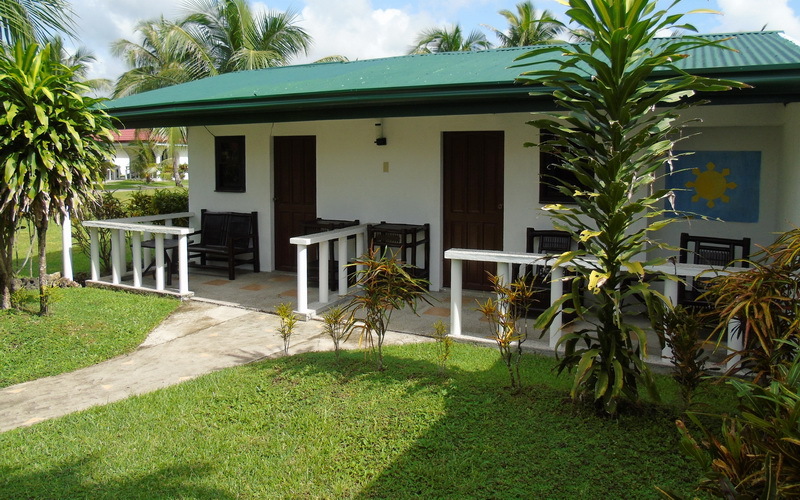 A safety locker is available in each room, and a hair dryer is available upon request with no additional charge.